Security with Apps on iOS and Android. Initially I saw this tweet and was well saddened that Max feels he had to bad mouth his competitors to make his product potentially look good. Unfortunately the statement Max made is 100% pure marketing FUD (Fear, Uncertainty, & Doubt). He is just try and make a competing framework look bad with the hot button topic called security. All it does in my opinion is make him, and his product look bad, and it is on the official ionic blog. Compete on what you do great; not on trying to make the competition look bad (especially with FUD). The real truth of this matter is that no matter the framework the same security surface exists. Unfortunately for Max, this includes ionic! 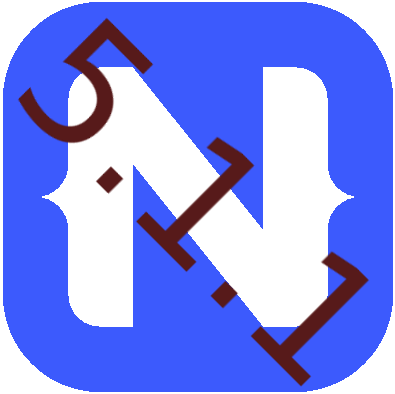 So lets say I'm a evil person and I want to take over the world with my evil ionic app. What do I do? 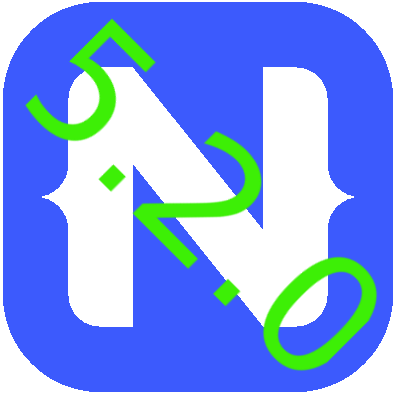 The reality is this means that just like I can do bad things in 100% pure Java app, Kotlin, C/C++, NativeScript, React Native, ObjC, and Swift (name the framework); I can do it just as easily in Ionic. None of them are immune! This doesn't mean any specific platform is worse or better; they all have the ability in one way or another to access the exact same api's which can be used for evil purposes. The bad code in all of them is literally the same; just the location in the app calling it is different. Now not to get into a more technical discussing; there are some areas where the frameworks do have some differences that may allow certain things to be easier to miss. For example; using proguard can hide method calls in native Java code. However overall this does not change the relative security of each of the frameworks. You name the framework; and I know a way to make it hard for you to detect my evil code.. They all have pretty close to the same level of security surface. Now that I've explained the FUD and debunked Max's unfortunate dig at his competitor; I would like to explain where I see the real security issues with Android and iOS. But the root problem is trust was built; and then outside of our control and knowledge; the app transferred to a different vendor who hasn't proved himself. This is a hard issue to solve. Do we say when you sell your app; it no longer can be auto-updated and has to be manually updated the next time so a notice will appear? Or can we make the stores possibly notify us on the next upgrade with a re-install dialog announcing that the app has changed hands? What has the best chance to be detected by the community and looked into? 1. Built in firewall added to the OS. The firewall is allowed to block all traffic for a specific application. Easily enabled and disabled per application. 2. Lying Data Module - This is a little harder to explain and a bit more advanced but basically you can tell the OS to lie to the app. The app asks for your location and you have pre-configured the OS to always say you are at the north pole. The app asks for the temperature; and again you pre-configured the OS that the temperature is 200 degrees. It asks for your phone number and it returns 555-555-1212. For the apps that need the real data (like maps, needs your location) you tell OS to tells the truth about GPS location. But otherwise the same dummy data is passed by DEFAULT to every app. If your map app asks about your phone number, it gets the same 555-555-1212. This eliminates the app (& companies) from actually gathering any valuable data, and effectively the database will be poisoned making it virtually worthless to the company trying to collect the data. With those two items; you could take control of your digital lives on your android or ios devices. Yes, it requires more setup as when an app starts you have to tell it what you want to allow it to have access to data wise. (or maybe when it requests something). 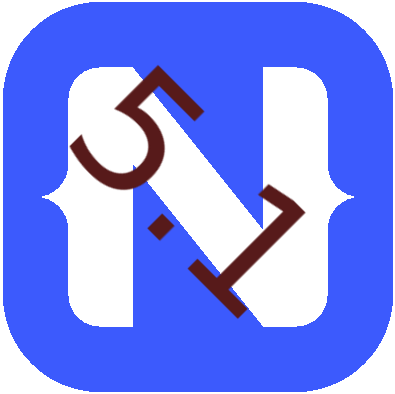 Disclaimer: I have written books, blog posts, and plugins for NativeScript; so I currently do have a preference towards NativeScript. 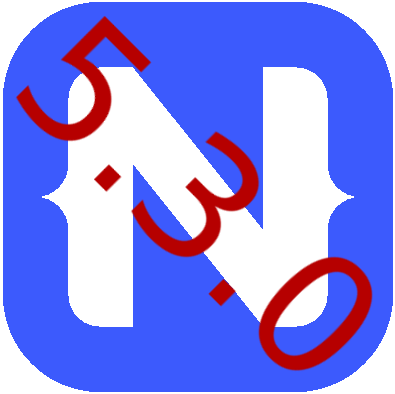 However, anyone in the community that knows me; knows I'm the first person to call a spade a spade and argue about how this feature is horrible in NativeScript and awesome it is in framework X. I can tell you several things I think that NativeScript is doing wrong or poorly. (Just look on github) I have written apps and/or thoroughly investigated the security and software stacks of each of the frameworks I've mentioned in this article. I am not employed by Progress, nor is this blog sponsored by them -- all posts are strictly my own opinions. This entry was posted in Uncategorized on December 7, 2018 by Nathanael Anderson.